HGH injections are recombinant (or synthetic), bio-identical replications of the growth hormone that the body’s pituitary gland naturally produces. 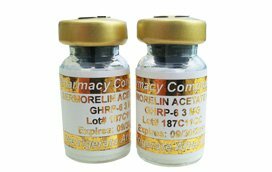 Human growth hormone (HGH) is a 191 amino acid sequence, single-chain, large protein, polypeptide molecule. It is very specific in its size and shape. The manufacturing process of HGH is very specific. It is created in very carefully controlled laboratories within the USA. The solution is very sensitive to light and movement; hence, making it necessary to treat it with the utmost of care. Also called somatropin, HGH injections come in two different delivery methods depending upon the brand. Some brands of HGH injections will be offered in both delivery methods; by needles and syringes and by pens. You and your doctor will decide which way is best for your treatment. 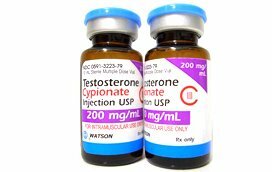 Some brands of HGH will be prescribed to be injected vial needle and syringes. The patient must reconstitute (or mix) a vial of lyophilized powder with a vial of bacteriostatic water. Specific instructions will be given to patients regarding how to properly dilute the medication in the sterile water. The vials of medications will need refrigeration after they are mixed. They will only remain stable for a short while. Some brands of HGH will be prescribed to be injected in convenient, easy and safe to use pens. Different pens will have varying shapes and ways to use them. They will also have different dosage options. Patients will be taught specifically how to use their devices by our experts once they have them. HGH injections are prescribed by our doctors at when a patient’s test results demonstrate that he or she has a growth hormone deficiency. He or she must be over 30 and in otherwise good health. Omnitrope: Comes in pens and vials (to be used with needles and syringes). It is produced by Sandoz. Norditropin: Comes in a convenient pen for delivery. It is produced by Novo Nordisk. 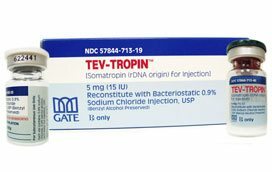 Genotropin: Can be delivered into the system via a needle and syringe (vials) or by a pen. It is manufactured by Pfizer. Saizen: Comes in both pens and needles and syringes (vials) and is manufactured by Merck Serono. Humatrope: Is delivered by reconstituting vials and using needles and syringes. It is produced by Eli Lilly. Follow the chart below to see how these HGH injections are prescribed. HGH pens are the most popular way to deliver HGH injections by most clinics. They are simple, easy and convenient to use. Some come with needle guards to hide the needles from view for those who are not too comfortable with the idea of self administering a shot to themselves. It is important to become familiar with any kind of pen that you are prescribed. They are similar in that they are easy to learn and easy to use; however, they are also very different in what they look like and how they work. Your clinical advisor can help you with everything you need to become completely comfortable with your HGH injection device. 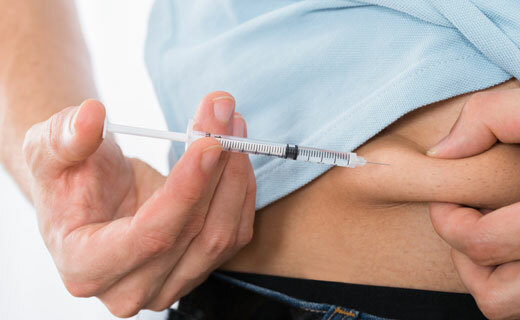 Doctors prescribe HGH Injections for patients who have growth hormone deficiencies and are feeling the effects of not having abundant and balance hormone levels. For some, the issues from low GH levels can be minimal; however, for others it can be life changing when all quality of life is taken away due to overwhelming ailments. Greenberg Health has been changing the lives of patients, one client at a time. Our licensed doctors give correct diagnoses and accurate prescriptions for HGH injections to those who qualify for this kind of treatment. Most of our patients are thrilled with their results as their symptoms of low GH levels disappear. 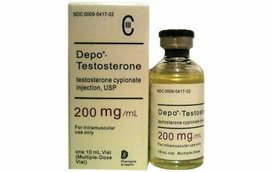 Treatment with HGH injections has been getting more and more popular throughout the US every year. It is a natural, safe, painless and effective way of feeling your best as Mother Nature ages the mind and body.